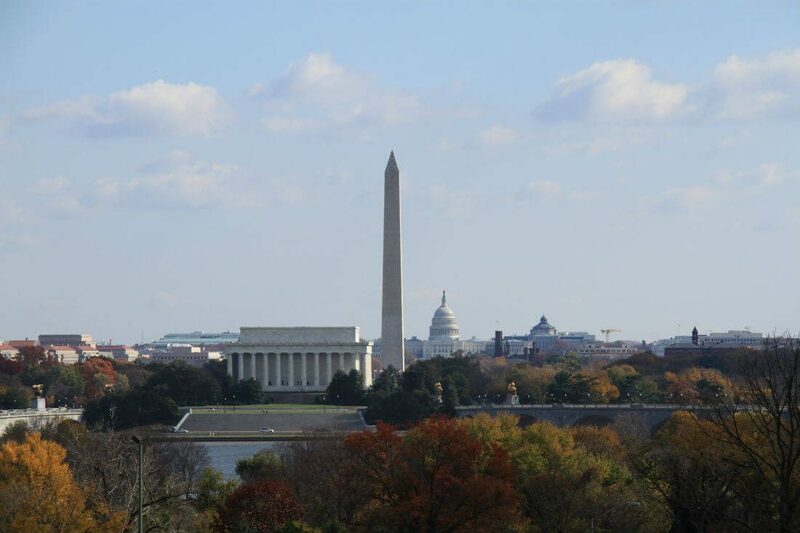 All reunion groups should visit the nation’s capital at some point, no matter the branch of service. 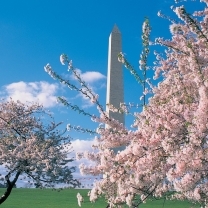 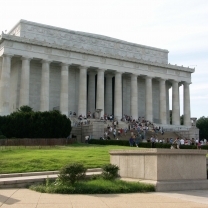 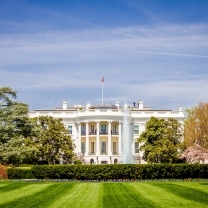 Year-in and year-out Washington DC is the single most popular reunion destination for AFR. 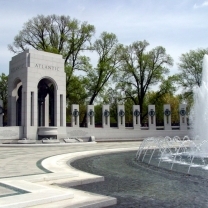 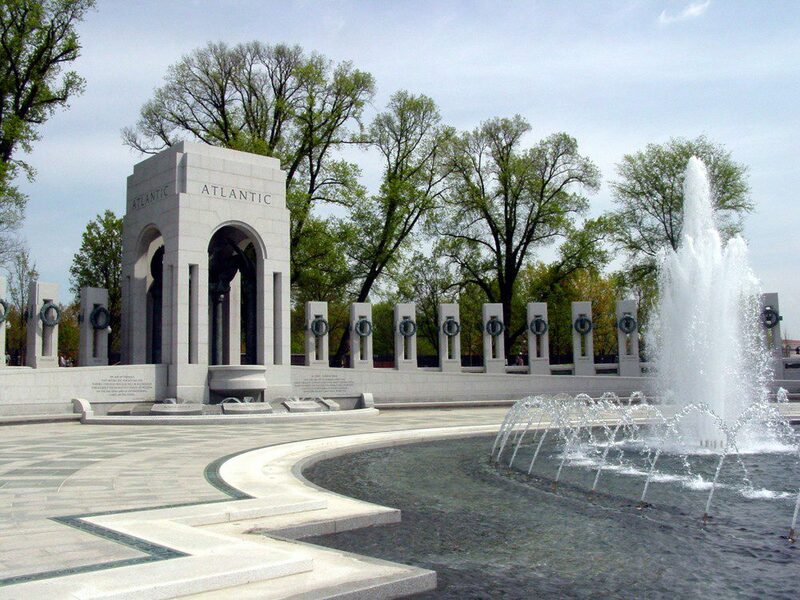 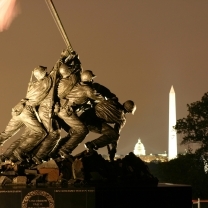 In 2005, after the WWII Memorial opened in 2004, AFR hosted 18 groups in DC. 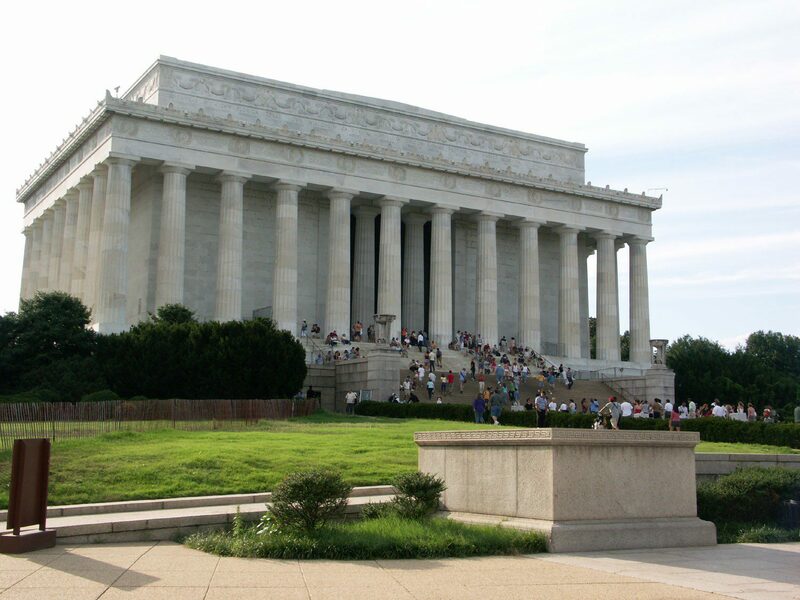 We find the Crystal City area to be the best location for reunions, with easy access to Reagan National Airport, and being so close to the heart of DC there is very little traffic to deal with when doing tours. 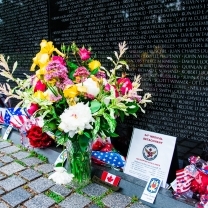 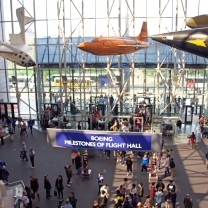 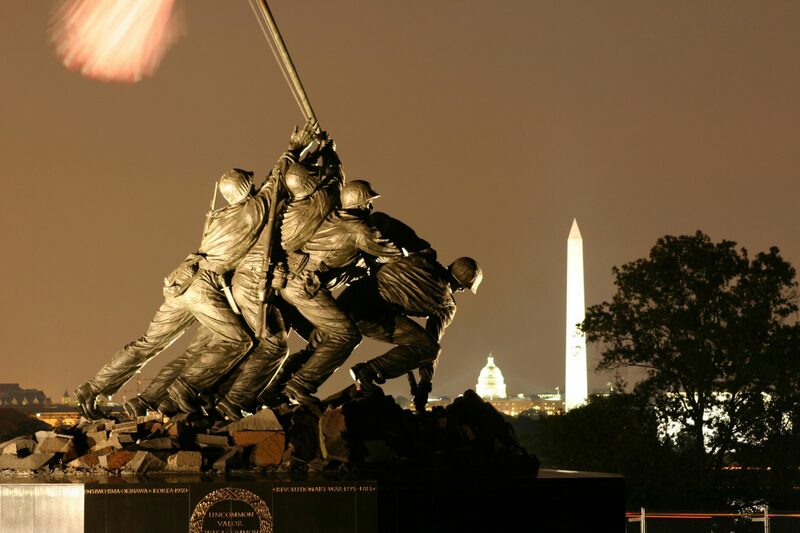 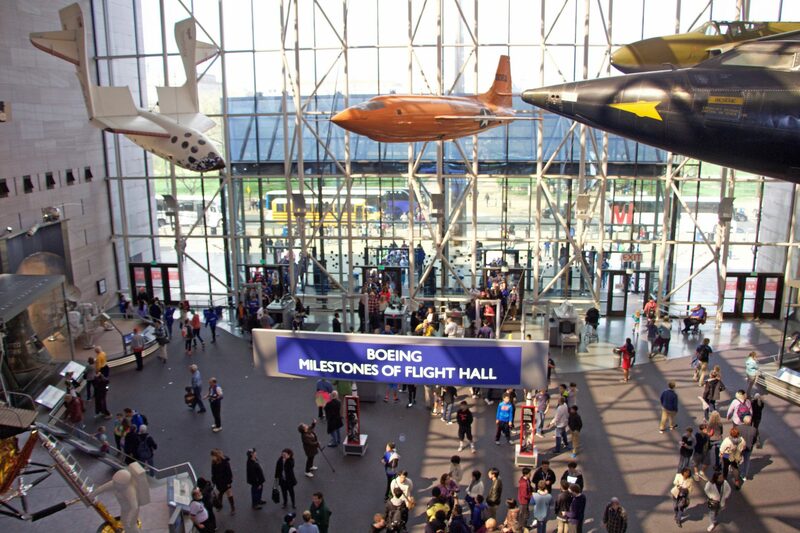 If groups wish to visit the National Museum of the Marine Corps, the Steven F. Udvar-Hazy Center, Mount Vernon, or other outlying attractions then you’re going against the grain of traffic in the morning and returning in the afternoon. 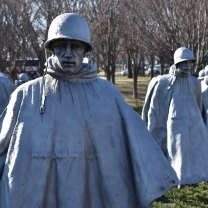 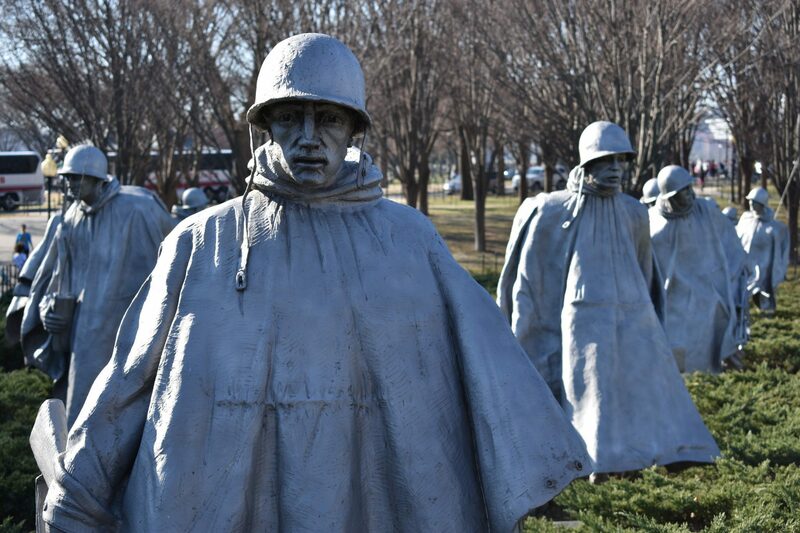 There are some very reunion-friendly hotels in Crystal City that are longtime partners with Armed Forces Reunions. 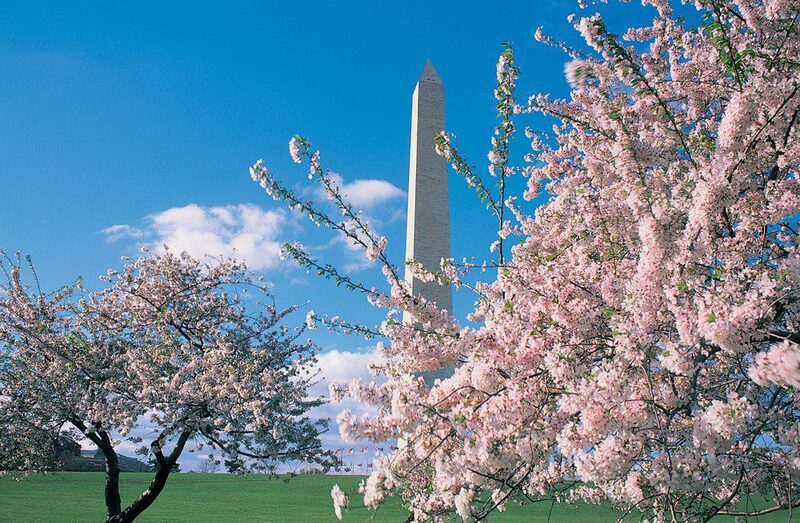 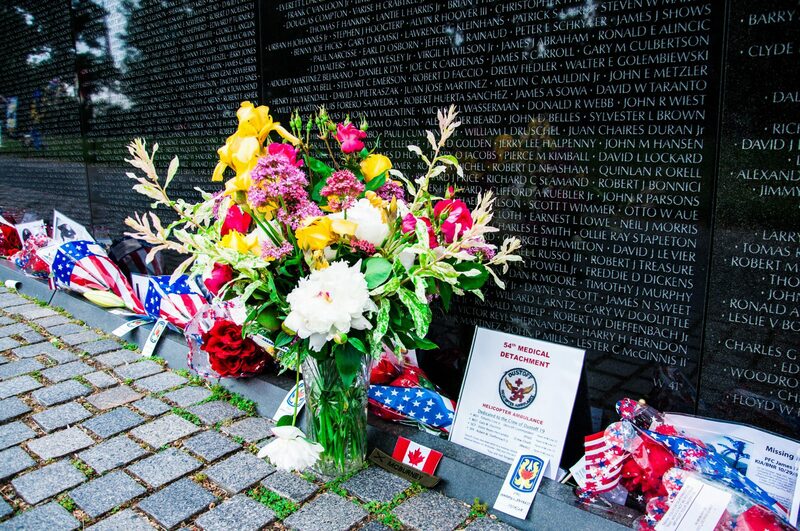 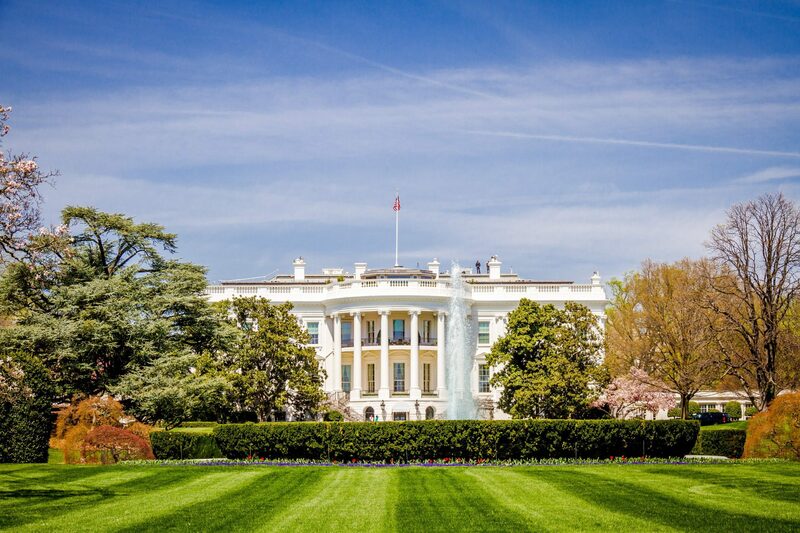 Let us guide you to the perfect reunion in our nation’s capital.